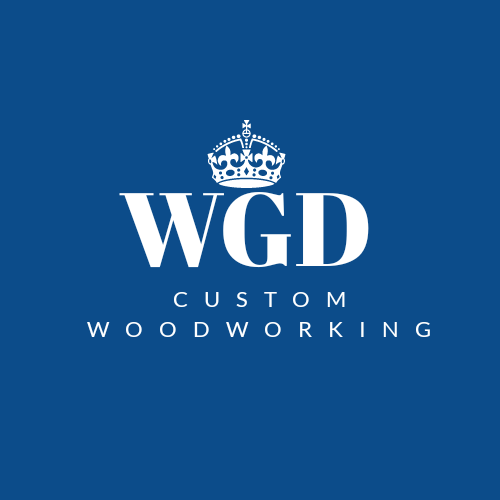 About WGD – Wood Grain Dreams Co. The main goal of this site is to promote woodworking and the creative aspects involved with it. It is an opportunity to get more people involved in it and interested in woodworking in general. We want our site to appeal to professional woodworkers and to those who might just be interested in it. There are so many different areas of woodworking that we try not to focus on any particular matter of the subject. This is also a chance for me as a woodworker to showcase my own projects and show everyone what I have been working on and building myself. Jeremy layton resides in the Pacific Northwest. So a little bit about me, the author of this woodworking site. I’m 38 years old and was just recently introduced to the art of woodworking a few years ago. I found a love for everything about woodworking, from starting a project, following it through, to completing a finished product. I have recently been working out of my home in the Pacific Northwest and my main focus lately has been using exotic hardwoods to make customized jewelry/keepsake boxes. I am really eager to hear about your ideas and see what creative projects you’ve been designing so please contact me with your pictures, ideas, and projects. Etnies $20 Off $100+ Coupon: RLSTAKE20 *Valid on your first purchase only.